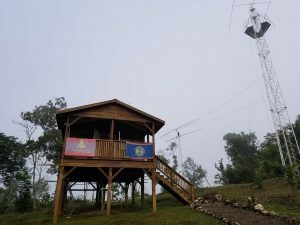 Home of Club Station V31HQ, The Maya Hill Lodge, on the tiny Caribbean Island of Belize, is one of the most incredible ham radio rental properties in the Americas and ideal for any Dx adventure Radio Club (DA-RC) members wanting to lock in an attractive dxstination for 2019. 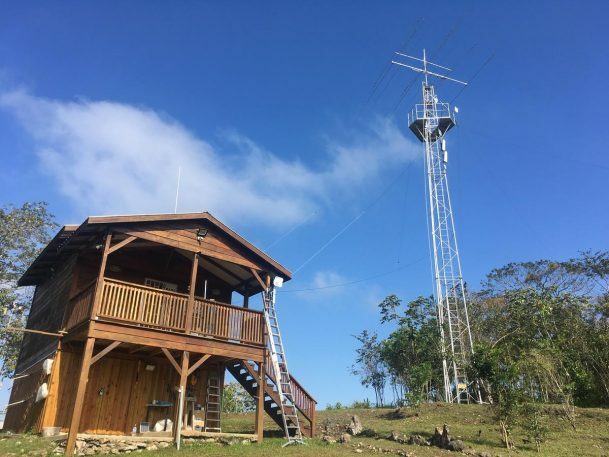 With a fully kitted out radio shack with high end ICOM transceivers and antennas adorning massive towers, there’s everything you’ll need here on the eastern coast of Central America to conduct your IOTA dx adventure and when the time comes, enjoy some relaxing down time away from the shack, exploring some of the majestic local area. 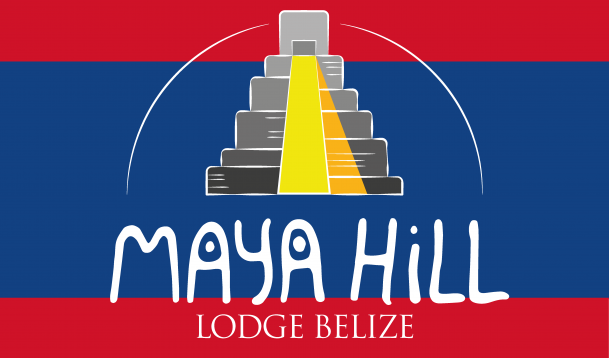 With Caribbean Sea shorelines to the east and dense jungle to the west, Maya Hill Lodge is located the mid-point between the capital city of Belmopan and the twin towns of Santa Elena and San Ignacio in the Cayo District. 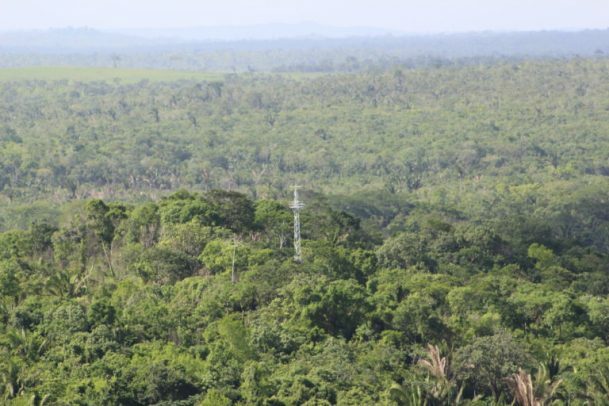 On top of an impressive antenna farm, the property is beautifully laid out with a diverse range of fruit trees and flowering plants. 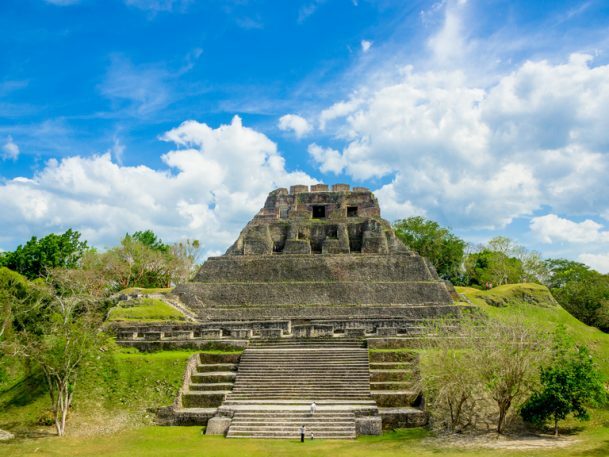 There is a picnic-area, swimming pool (See below), inviting hammocks and a barbecue grill and an eight minute walk and guests will find themselves on the bank of the beautiful Belize River. 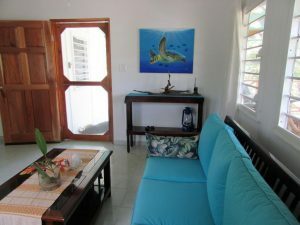 QRV in comfort from well built guesthouses that are elegantly furnished using locally made furniture and very tastefully and artfully decorated with local crafts. The kitchens are fully equipped with essential items needed to accommodate guests who may wish to prepare meals. There are ceiling fans in each room and Villa Toucan has three air condition units. 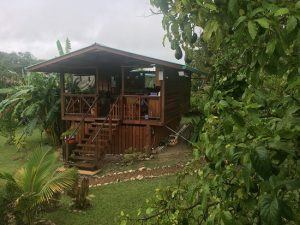 The shack is located outside the house as a separate house and it is air conditioned. There are 2 operating positions. 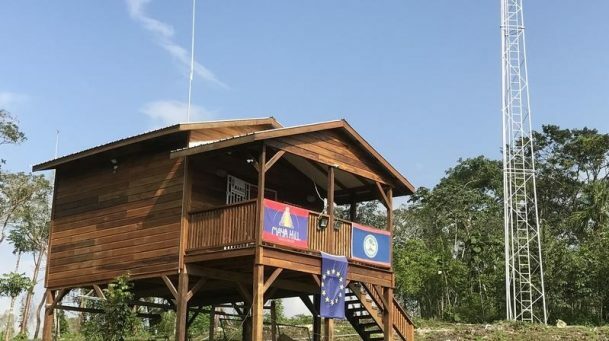 Being centrally located between Belmopan and the twin towns of Santa Elena and San Ignacio is convenient for shopping or for enjoying the local cuisine. 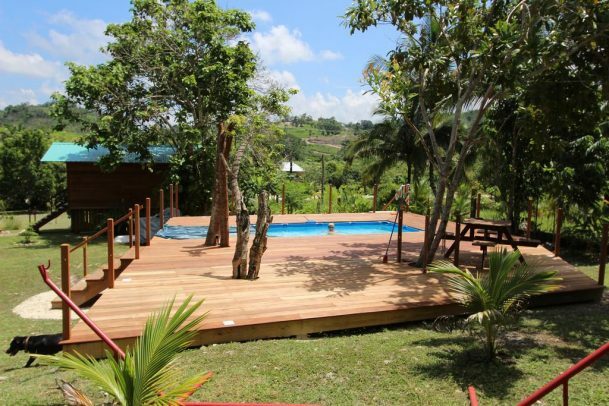 A 25 minute drive by rental car on the George Price Highway east and guests can be in Belmopan or a 25 minute drive heading west and they can be in Santa Elena/San Ignacio. 20 more minutes and they can be at the border where Belize and Guatemala meet. 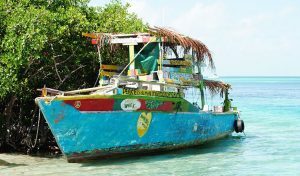 To experience the colourful local cultures of Belize, guests can take a bus which would be a 40 minute drive in either direction. The bus stop is conveniently located at the entrance to the driveway to Maya Hill Road. Conveniently located in close proximity to Maya Hill, are small local restaurants, built in the characteristically rustic style that is found in the villages. The cuisine consists of a wide choice of Belizean and Yucatecan (Mexican) foods. Rice and corn are staple foods that are popular with locals and visitors. These are prepared with fresh and organic ingredients which are mostly home grown in back-yard gardens. Local foods are flavorful and usually highly seasoned or spicy. 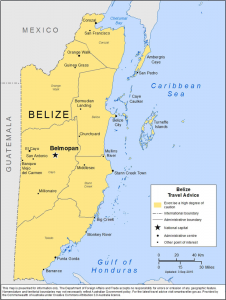 Hot and spicy is popular among Belizeans! Rotor controllers, Antenna Switches, etc. Cost: The base fee is 100$ US for up to 5 days, additional 10$ US/day from the 6th day. The power consumption is metered separately and billed with 0,40 US$ /kWh. 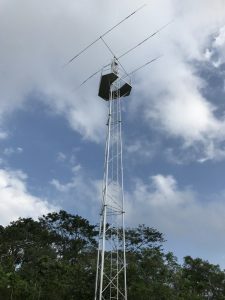 That includes the usage of the power amplifiers and AC in the shack.